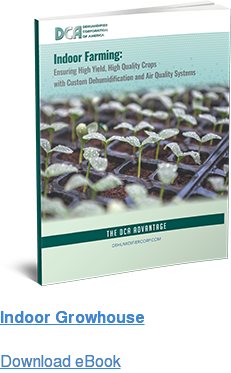 The DCA engineering department is very capable in providing custom dehumidification systems to suit any need that can be accomplished by a mechanical refrigeration type of dehumidifier. 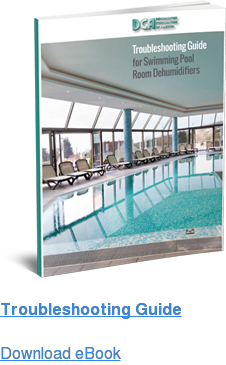 These dehumidifiers are normally custom built, dedicated systems suited to a particular need and are not shown as part of our normal dehumidifier line up. The limits of these systems are normally dictated by temperature and dew point. 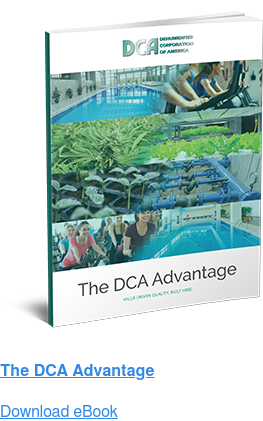 DCA can also assist customers with both air cooled and water cooled dehumidification systems. We encourage you to call us today so we can help solve your particular dehumidification need.